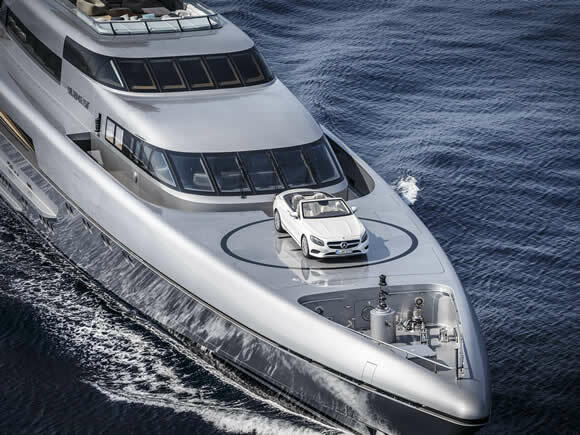 Large, opulent and powerful. 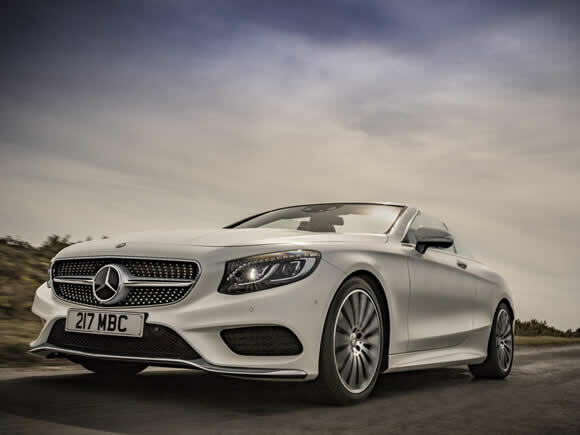 The Mercedes S-Class Cabriolet makes a statement but remains relatively discreet. All the luxuries are there for those who have the means to enjoy the ultimate in luxury cruising. Engines start with a potent V8 and move up to AMG options including the silky smooth V12. The interior seats four adults in great comfort, with the insulated fabric folding roof providing ample headroom. 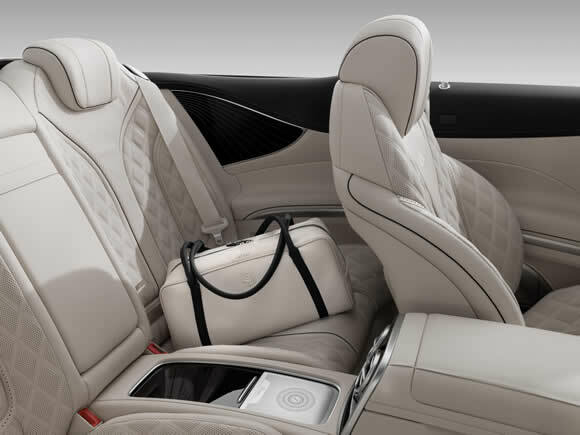 There is a stunning widescreen LCD dashboard display, a Burmester surround sound system and 64-colour ambient lighting. 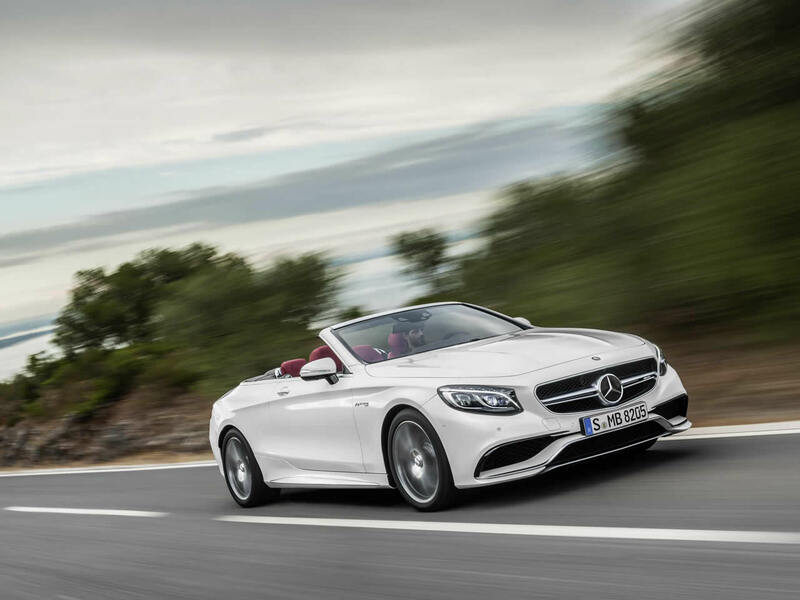 Left-hand-drive markets get the 4MATIC all-wheel-drive system but for now, the rest of us will have to make do with rear-wheel-drive only. 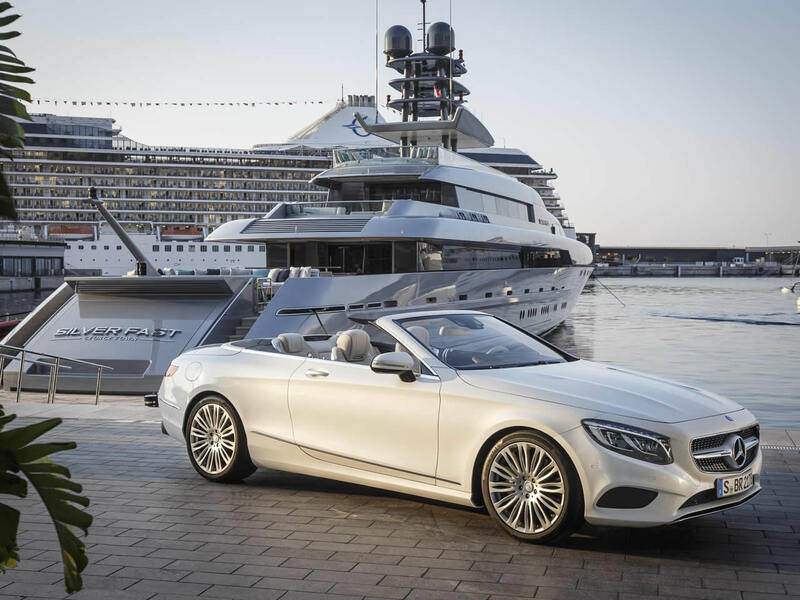 In the last few years, Mercedes has cemented their position as the world’s leading luxury convertible car maker and the S-Class Cabriolet is their top-end showcase. The cars are filled with technology and the heated, cooled, massaging seats are a magnificent treat for your behind. A limited Edition of 300 Maybach S650 Cabriolet's were launched in 2017. 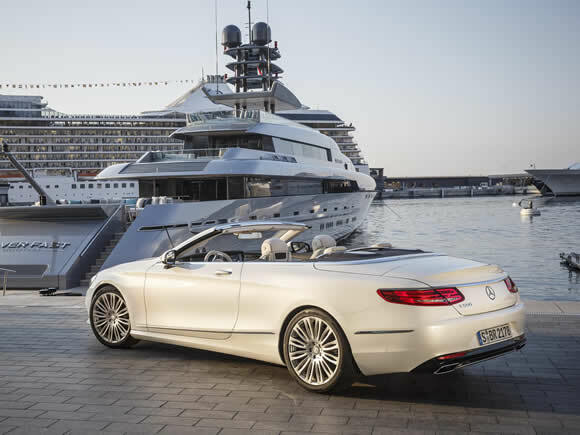 It comes with a 6-litre V12 engine and various luxuries as standard including unique forged alloy wheels. 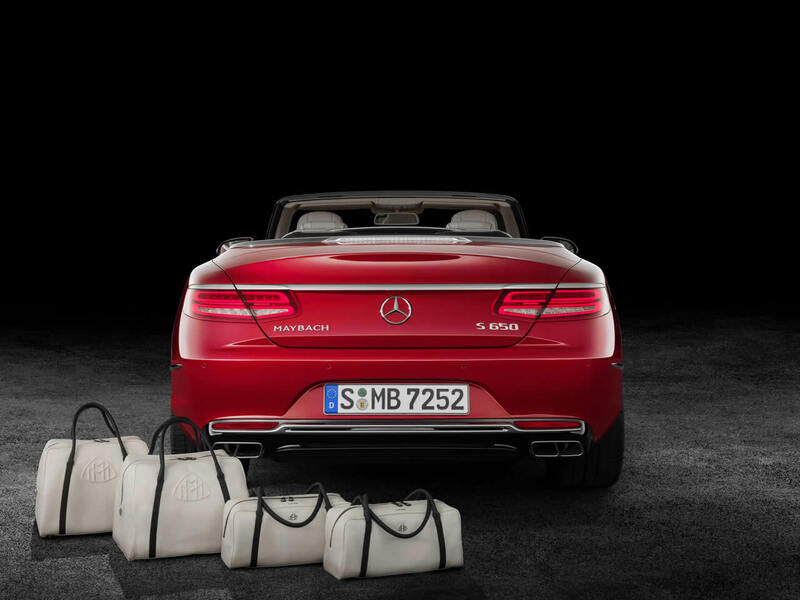 Each car is individually commissioned to the customers exact specification and comes complete with a four-piece tailored luggage set and a high quality car cover. 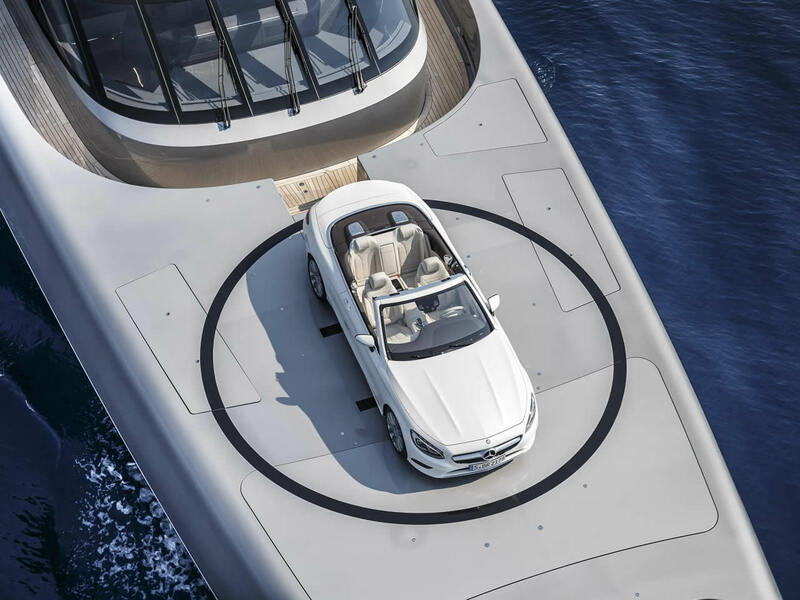 Do you drive a Mercedes-Benz S-Class Cabriolet? Would you recommend it to others? Start the conversation and let us know what you think of the car.